Award winning actress, Bimbo Akintola has been recognised for her excellent role in the movie, 93 days. 93 days is a movie that centres on the Ebola virus, the battles fought by unsung heroes led by the late Dr. Stella Adadevoh and the victory won. 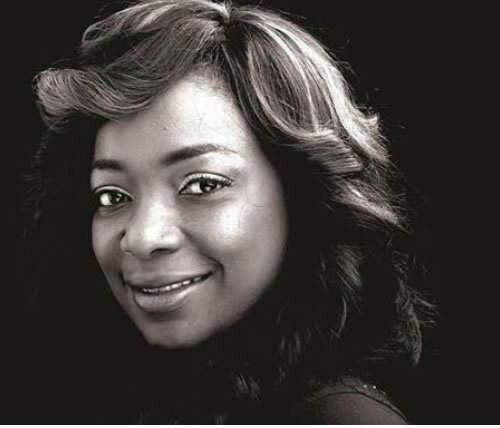 Bimbo won the “Best Actress of The Year” award at the recently concluded AFRIFF 2016 for playing the character of the late Dr Stella Adadevoh. Afriff (African International Film Festival) is an international platform that promotes and recognises filmmakers and entertainers in Africa. The organization honours people who have made distinguished efforts in the film making industry.